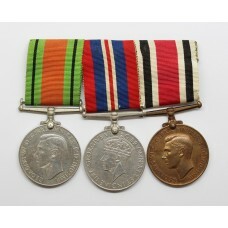 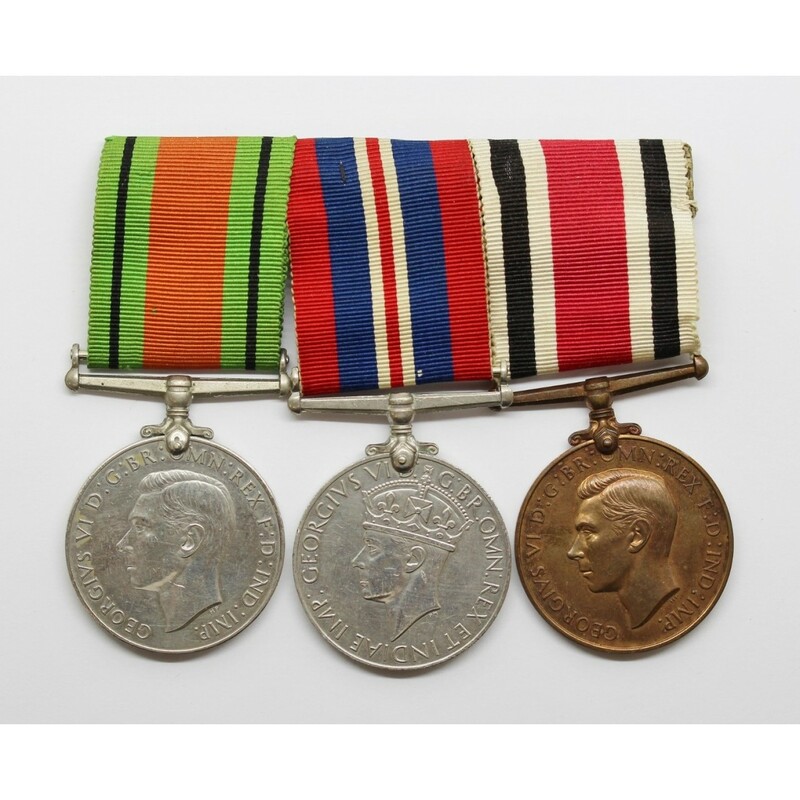 A second world war and Special Constabulary long service medal group to Leonard R. Sheppard. 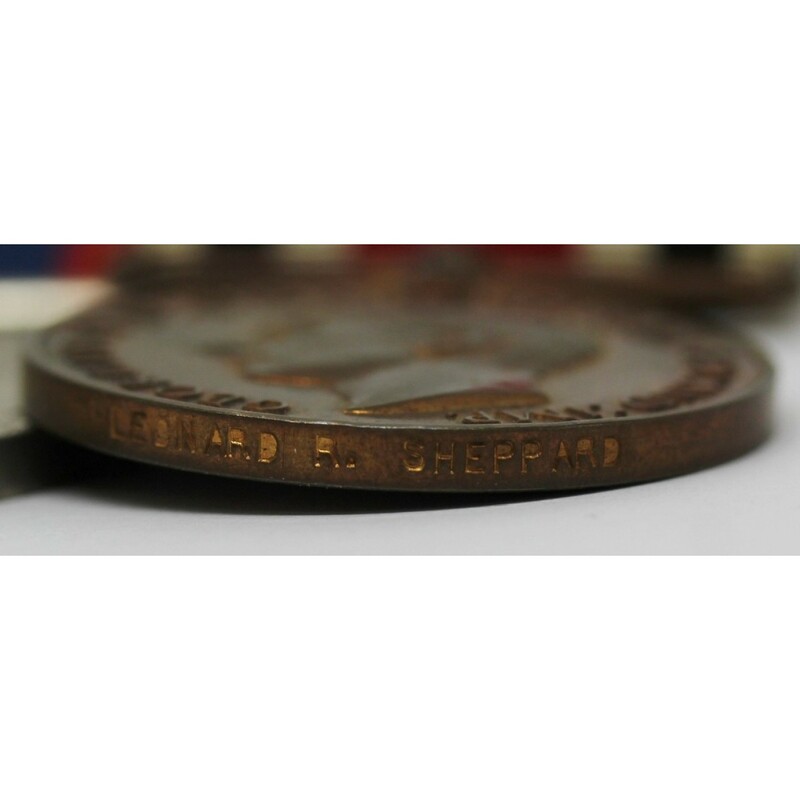 George VI Special Constabulary Long Service Medal named to Leonard R. Sheppard. 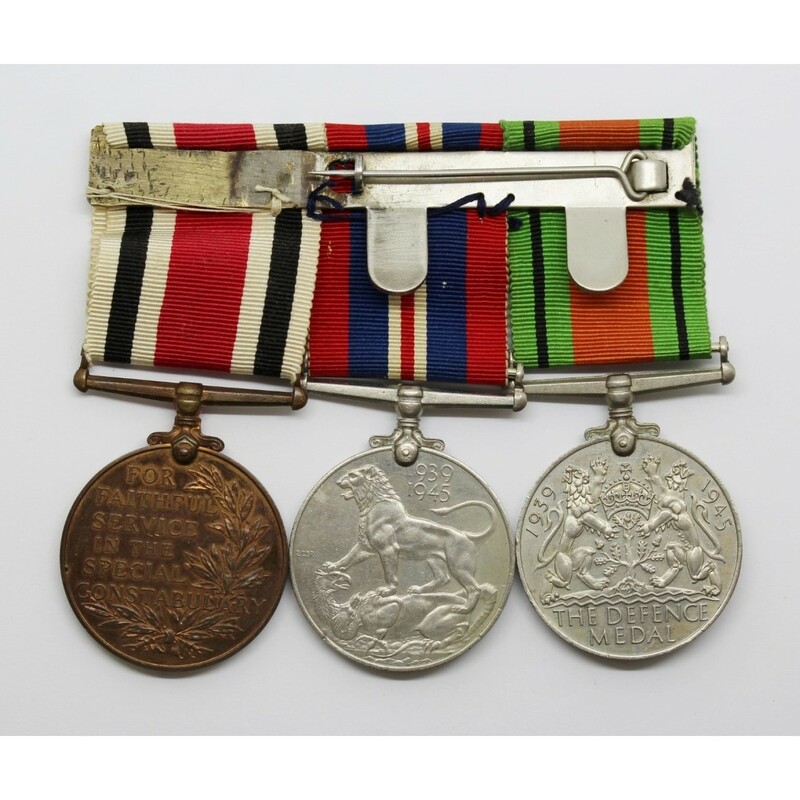 The medals are in good condition and are swing mounted for wear.